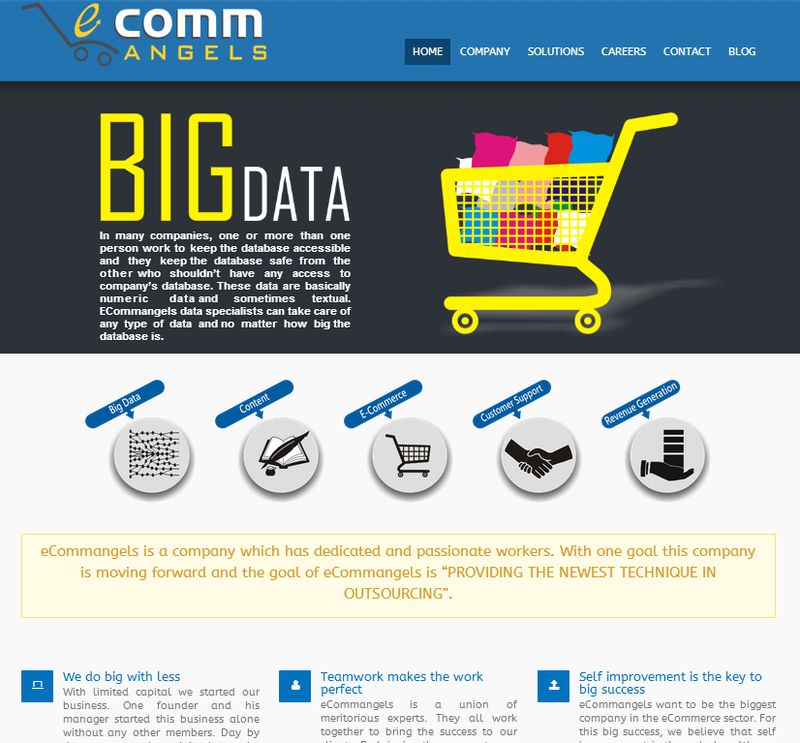 ECommangels is a company which has dedicated and passionate workers. With one goal this company is moving forward and the goal of eCommangels is “providing the newest technique in outsourcing”. Doing anything together will always bring a better result than doing anything alone. Together we can do the same thing faster and produce a better output. We generated more than 500,000 leads within a week. Our total revenue reached $350,000. All these successes couldn’t be possible without teamwork.